NEW YORK CITY -- A federal prosecutor says the man charged with setting off bombs in New Jersey and New York spoke with the FBI for days after his arrest. 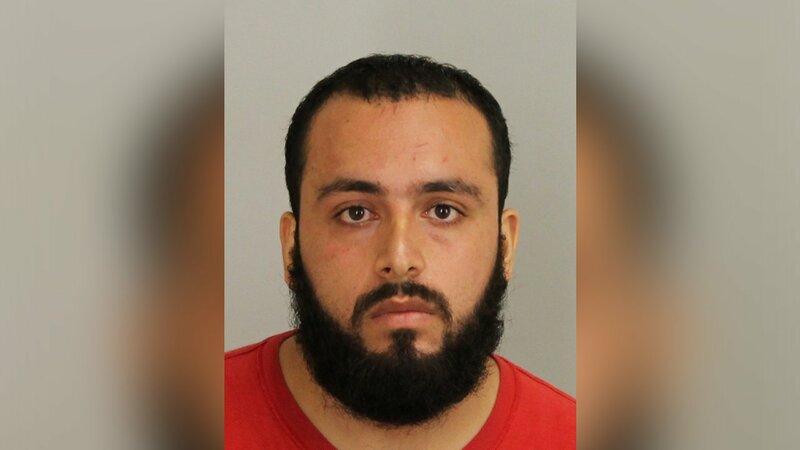 Prosecutor Nicholas Lewin said Thursday at a Manhattan court hearing that Ahmad Khan Rahimi made statements over multiple days after his Sept. 19 capture in Linden, New Jersey. He is still recovering from multiple bullet wounds suffered in a shootout with police. He was moved last week to a federal lockup next to the Manhattan courthouse. Rahimi entered a not-guilty plea to an eight-count indictment returned Wednesday. If convicted of all charges, he could face a mandatory life prison sentence. Lewin told Judge Richard Berman that evidence includes video of Rahimi before a Sept. 17 bomb wounded 30 people in Manhattan.